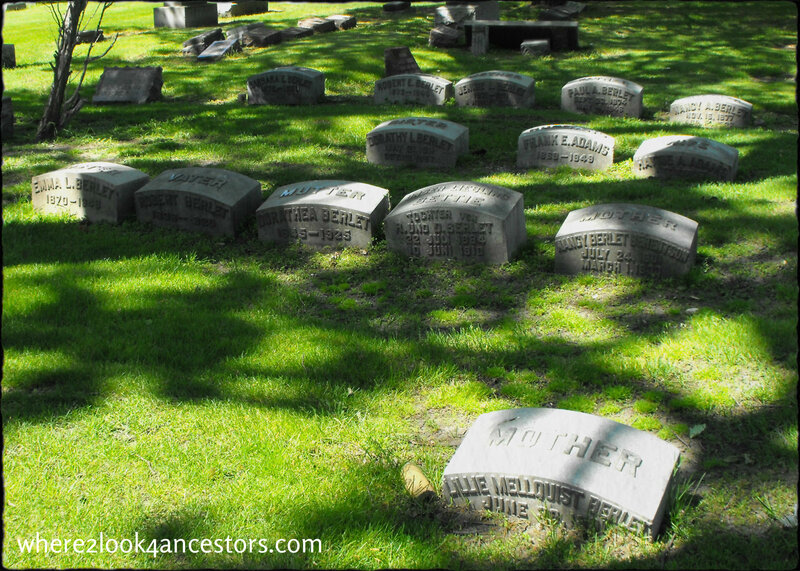 Genealogy clues abound in nearly every cemetery I visit. These and other important clues are available on Find A Grave because volunteer contributors put them there. 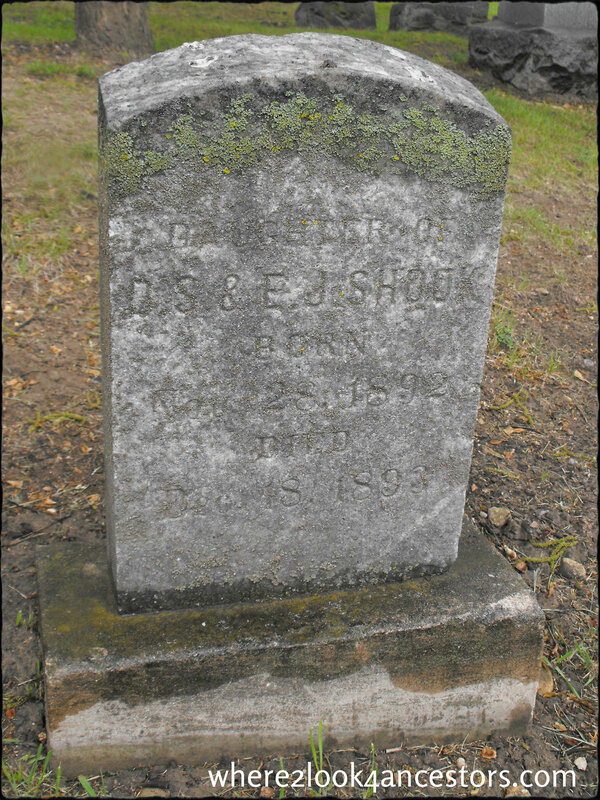 As a genealogist, I know how exciting it can be to find an ancestor on Find A Grave. And how disappointing it can be when they can’t be found. 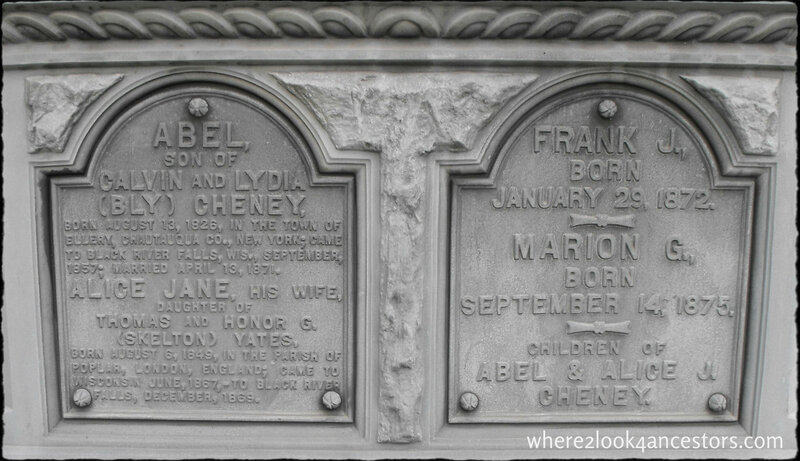 When I joined the Find A Grave community seven years ago, my goal was to add all my deceased family members. Then my goal expanded to add a number of memorials equal to the number of ancestors I have. 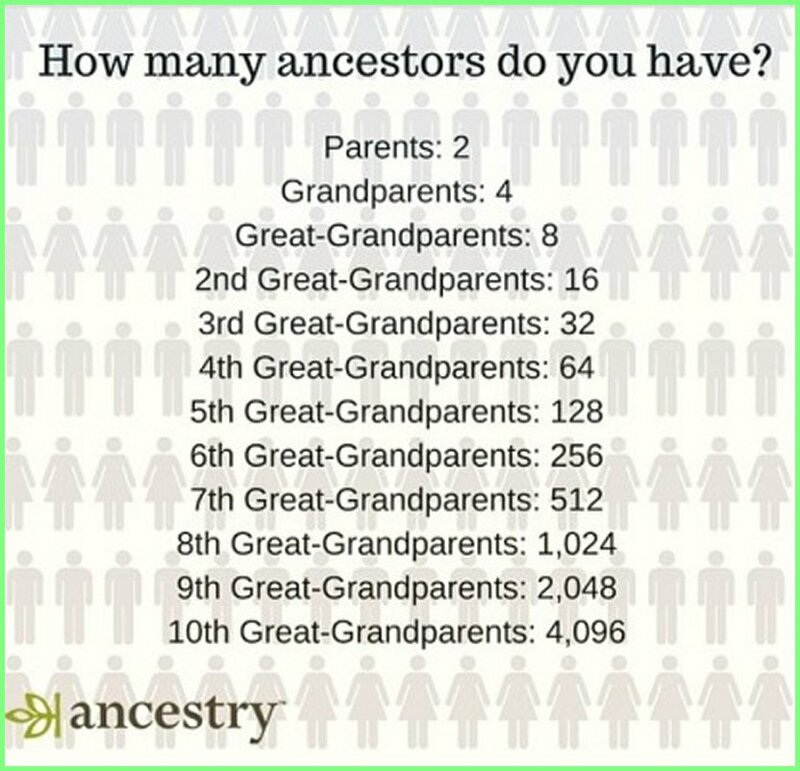 Think of the [even more] amazing resource Find A Grave could become if every genealogist added 4096 memorials! I hope you’ll consider memorializing a few of the ancestors in your family tree this Memorial Day weekend. It might just be the best cousin-bait ever used when fishing the internet for genealogist cousins. Just another thing I love and am so behind in [sigh]. Oh Luanne, you and me both! LOL If I had the time to do everything I want to do, I would be a very wealthy woman indeed!